Plastic seals are used to mechanically secure a variety of containers. Typical applications include truck doors, trailer doors, railcar doors, totes, valves, coin bags, inner drum bags, crime scene evidence storage bags, and any container with a hasp or loops. All seals are suitable for indoor or outdoor applications. All seals have unique serial numbers. 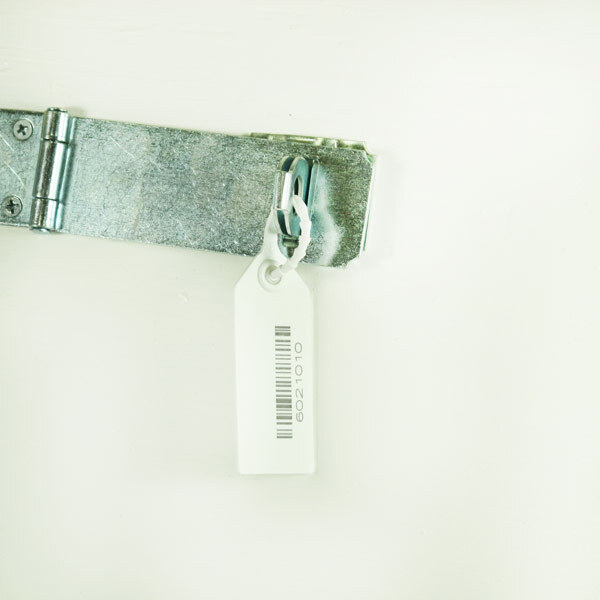 Record the serial number for added security. Some apertures and hasp openings have small openings. Confirm the opening size and compare to the 'minimum hasp opening' for the selected seal. Seals with shorter strap lengths cost less. Use the shortest length possible to reduce cost. When a longer strap length is needed, reference the 'usable' length for each seal. The maximum usable length for our plastic seals is 17 inches. For longer lengths, please see our cable seals, which are available in lengths up to 54 inches. Some seals have a higher break strength to prevent accidental breakage. Seals with a low break strength (50 lb or less) can often be removed manually without special tools. If needed, a household scissors or wire cutter can cut the seal. Some seals include a tear off tab for ease in removing the seal. The tear off tab also self destructs the seal so it cannot be re-used. Some seals have 'nail grips' to help secure the top opening of a bag. In the product listing, these seals are noted "with nail grips"
Custom imprinted seals offer more security. Adjustable plastic seals are intended to indicate tampering for low and medium security applications. For higher security projects requiring a barrier seal, please see our selection of cable seals. All seals are in stock and ready for immediate shipment. Seals are usually sold in bags of 100 seals, unless noted otherwise. Each bag contains seals with consecutive serial numbers. If purchasing multiple bags, we cannot guarantee the packages will be consecutive. A full case contains 1000 adjustable seals, which will be consecutive. But multiple cases may not be consecutive. Light duty plastic seals commonly used for small hasp openings. 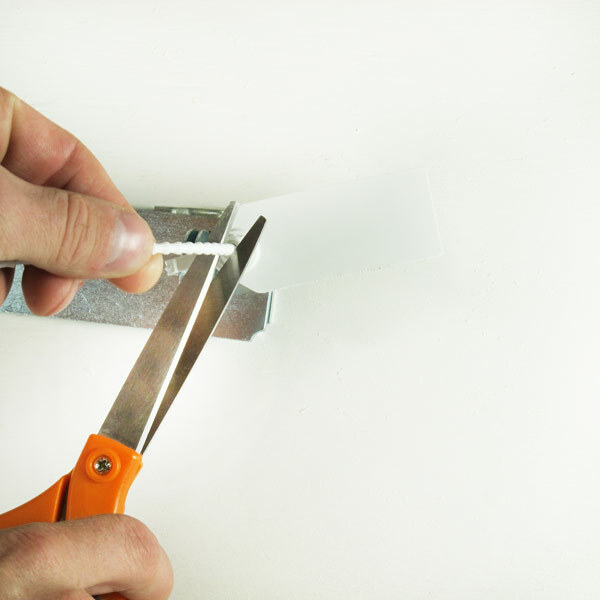 Break strap manually, or use a scissors to cut the strap. The locking mechanism is all plastic and can be recycled. Use tear off tab, or use a scissors to cut the strap. Features nail grips for securing bags (MS-A23R only). If using for sealing bags, cinch the bag opening with the the nail grips facing the bag. Pull the seal as tight as possible. Unique serial numbers with matching barcode, "SEALED"
Use scissors to cut the strap. Our heavy duty plastic seal offers added strength and security. The RED seal also has nail grips to seal bags (the BLUE seals do not have nail grips). 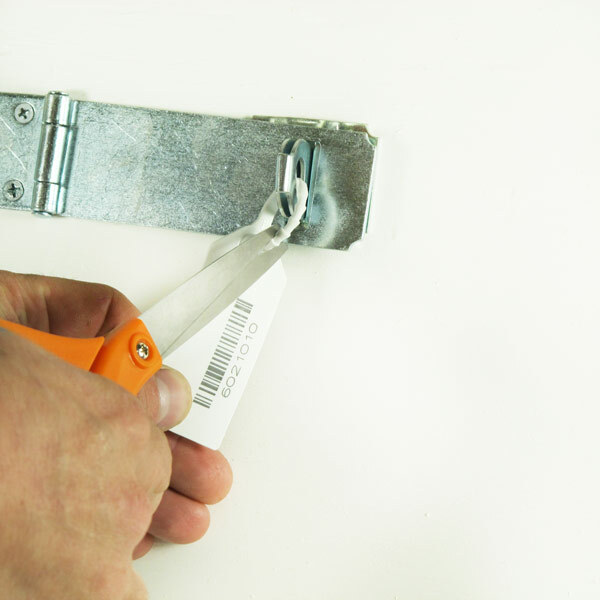 Light duty plastic seals commonly used for small hasp openings. These plastic seals include nail grips to seal bags and a tear-off tab for easy removal without any tools. Use tear off tab, or use scissors to cut the strap. A writeable area to record hand-written information with a marker or ink pen (blue, green and yellow). Available in 3 stock colors for color coding. Optional: Use white writable area to record additional information like date, initials, etc. 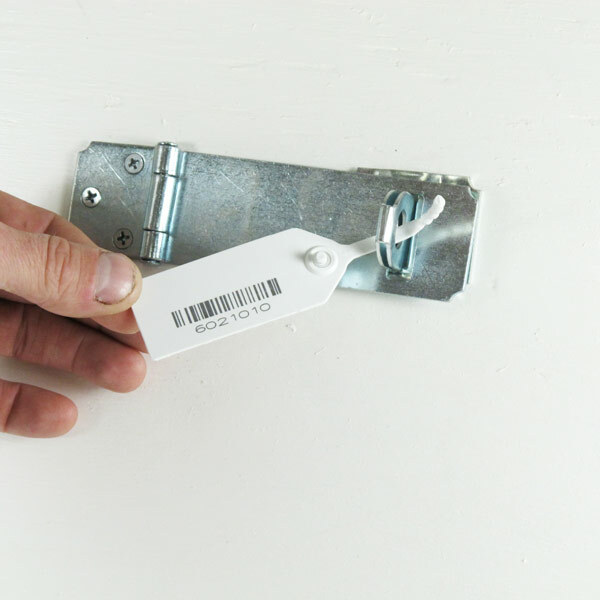 Unique serial numbers with matching barcodes, "SEALED"
As an option, the entire tab of the white seals can be customized with your logo or custom text in the white panel area. Available in 2 stock colors for color coding. 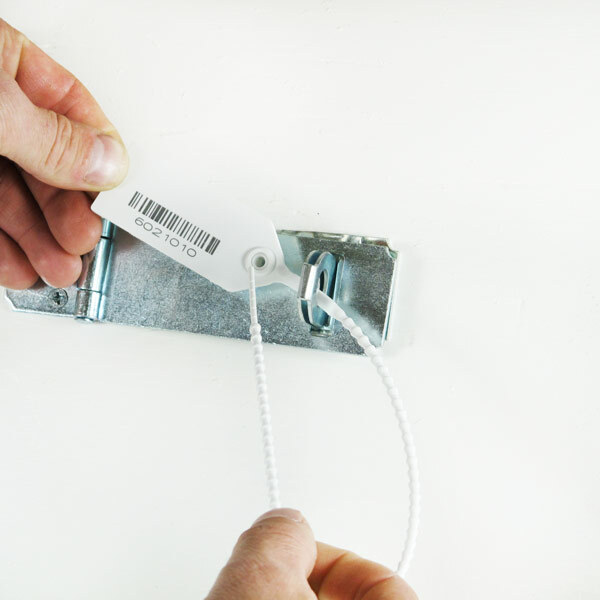 Loop for attaching additional tags.